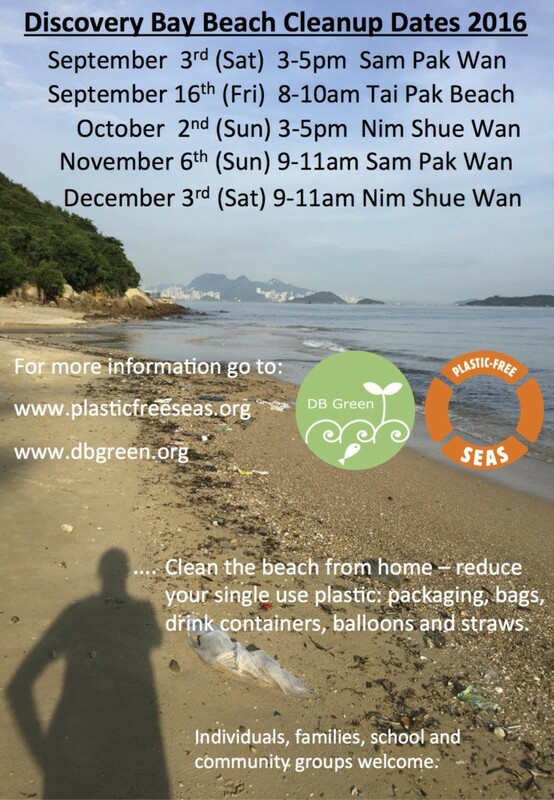 DB Green and Plastic Free Seas have set beach cleanup dates are set for the rest of 2016. This presents a good way of getting involved in Community Engagement – however as different year levels have different CE expectations, please check with your learning advisor. Regardless of whether or not you include it in your CE portfolio, get involved! At each beach cleanup there are experienced leaders to enhance your beach cleanup. Learn more about the local plastic pollution issue as well as understanding the global picture! Gloves, bags and water refills will be provided. Please wear closed toe shoes (no flip-flops! ), sun protection, bug spray and bring a full reusable water bottle!